Kuva: Teemu Hotti, CC BY-NC-ND 2.0. The authors are basic income researchers. So, what went wrong? What explains why the basic income window of opportunity seems to have shut down? The simple answer is: nothing — or rather, nothing that wasn’t already on the political cards when Sipilä announced his plans in the 2015 Government Programme. Well, not quite. The Finnish government’s refusal to extend or expand the experiment may not come as much of a surprise once the budgetary implications are taken into account but it nevertheless amounts to one more disappointment amongst those closely watching how the experiment is progressing. And disappointments have been plentiful with this project. After a promising start, the first blow came when the Sipilä government ignored most of the suggestions and recommendations of the research consortium led by Kela (the Social Insurance Institution of Finland) and charged with preparing the experimental design — incidentally, appointed by the very same Juha Sipilä. The design now being rolled out is much more limited than many had hoped for. Repeated requests for additional budget or postponing the starting date were ignored. Much-needed coordination between the different ministries involved was not forthcoming. The government also delayed appointing the team charged with evaluating the result until the experiment was well into its second year – with detrimental effects for any attempt to gain a more comprehensive insight into the experiment’s wellbeing effects. Meanwhile, the coalition government didn’t dither and recently embarked on a series of highly contentious reforms, such as introducing a new regime for the unemployed consisting of trimonthly interviews, increased waiting periods and substantial cuts in the eligibility periods for unemployment benefits. All of this is topped by a so-called “active model” that requires jobseekers to either work on a part-time basis/intensively participate in activation measures or face a 4.65 percent benefit cut. Together these new measures represent a major attempt to shift the Finnish social security system even more in the direction of an activation welfare state at the same time as the government is experimenting with unconditional basic income. The predictable response from basic income advocates ranged from disbelief to quiet desperation. 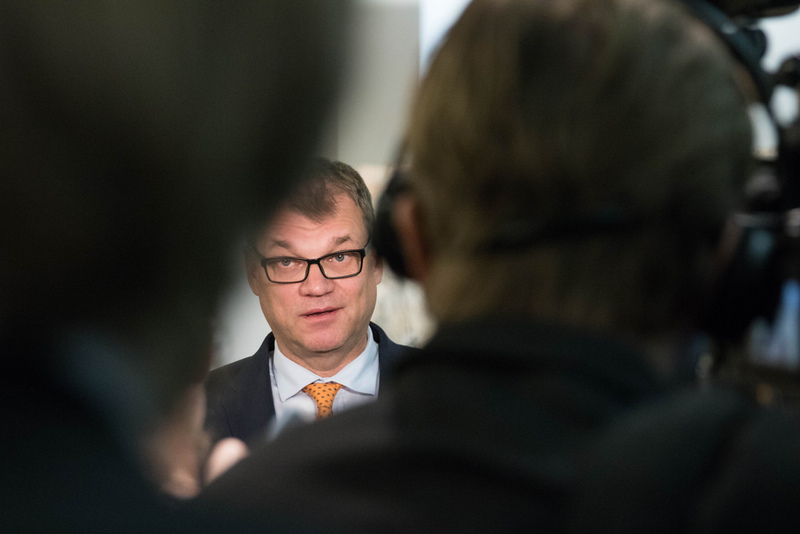 Many have started doubting that the Sipilä government was ever genuinely interested in basic income. Others are keen to find where things went wrong: what caused such a promising start to unravel in a short space of time, and what does that tell us about the future of basic income in Finland and beyond. These responses are built on what we think is a flawed narrative according to which the Finnish basic income experiment represented a major window of opportunity to radically reform the Finnish welfare state. But this was never the intention of the Sipilä, nor the point of the experiment. On the contrary, for the government basic income reform is a continuation of decades of efforts to boost labour market activation of the Finnish unemployed. At best, basic income is business-as-usual with a different tool kit — the goal posts haven’t shifted, not by a long shot. Sipilä was keen enough to experiment with basic income — but on his own terms, which are not those shared by many in the basic income movement. So, what went wrong? What explains why the basic income window of opportunity seems to have shut down? The simple answer is: nothing — or rather, nothing that wasn’t already on the political cards when Sipilä announced his plans in the 2015 Government Programme. Several political factors explain where we are now and why none of this should surprise us. The current coalition government consists of three political parties of which two have a long track record of being suspicious of or downright hostile to basic income so the experiment was always going to face an uphill battle. Party politics also put traditional UBI supporters— the Green League and the Left Alliance — in a double bind: supporting the coalition’s experiment is in line with their long-term objective of promoting basic income, while short-term political interests suggest keeping well clear from the coalition. If UBI had not been framed within the activation agenda, the experiment might never have happened. The strict activation focus was always going to play havoc with any attempt at demonstrating the broad transformative potential of basic income. But if UBI had not been framed within the activation agenda, the experiment might never have happened. This is a difficult paradox for basic income advocates to negotiate. Last but not least, the idea that political decision-makers are expected to patiently sit around for two or three years to allow an experiment to run its course in a highly contentious area such as social security reform is naive. Basic income experiments are instruments within a political process and compromise and uncertain outcomes are part-and-parcel of the enterprise. Yet, for now at least, basic income experiments appear to be the only game in town. This blog post is based on the article: Jurgen De Wispelaere, Antti Halmetoja, and Ville-Veikko Pulkka (2018), “The Rise (and Fall) of the Basic Income Experiment in Finland”, CESifo Forum 19(3), pp. 15-19. This post was originally published on Social Europe, 8 November 2018. Jurgen De Wispelaere is Policy Fellow with the Institute for Policy Research, University of Bath. A former occupational therapist turned political theorist and policy scholar, he previously worked at the University of Tampere, McGill University, Trinity College Dublin, amongst others. His major research interest is the political analysis of basic income. Antti Halmetoja is completing a doctoral dissertation on universalism and basic income in the discipline of social policy at the University of Tampere. In his thesis the idea of basic income is studied from the perspective of the existing Finnish social policy institutions. Ville-Veikko Pulkka is a doctoral researcher at the Department of Social Research, University of Helsinki. 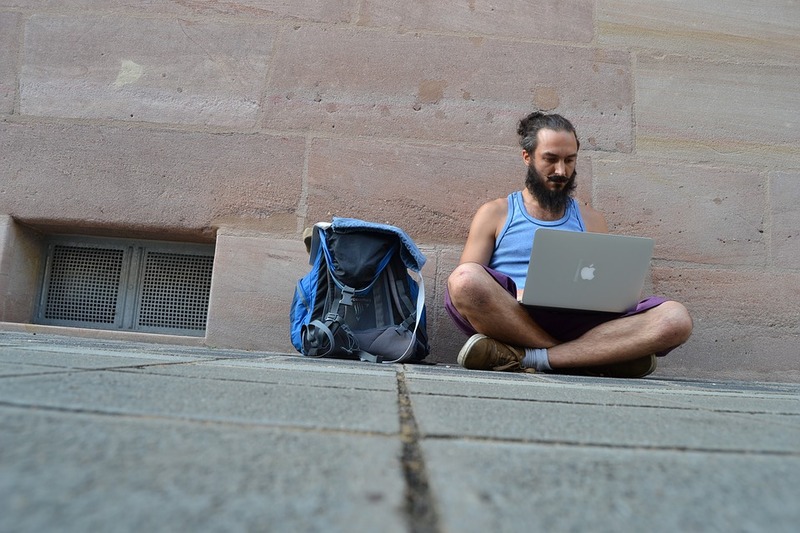 In addition to basic income, his current research interests are primarily focused on the digital economy’s implications for labour and public policy. Previously he worked as a researcher at the Finnish Social Insurance Institution, Kela.